HUAWEI just announced P30, the company’s latest flagship smartphone at an event in Paris, as it had promised. It packs a 6.1-inch Full HD+ OLED curved glass dewdrop notch display, is powered by an Octa-Core HiSilicon Kirin 980 7nm SoC and runs on Android 9.0 (Pie) with Emotion UI 9.1. It has a Leica triple-lens camera with 40-megapixel RYYB sensor, a 16-megapixel ultra-wide sensor and an 8-megapixel sensor with telephoto lens with for 3x zoom. It can capture low light photos with up to ISO 204800, two times more than the P20. 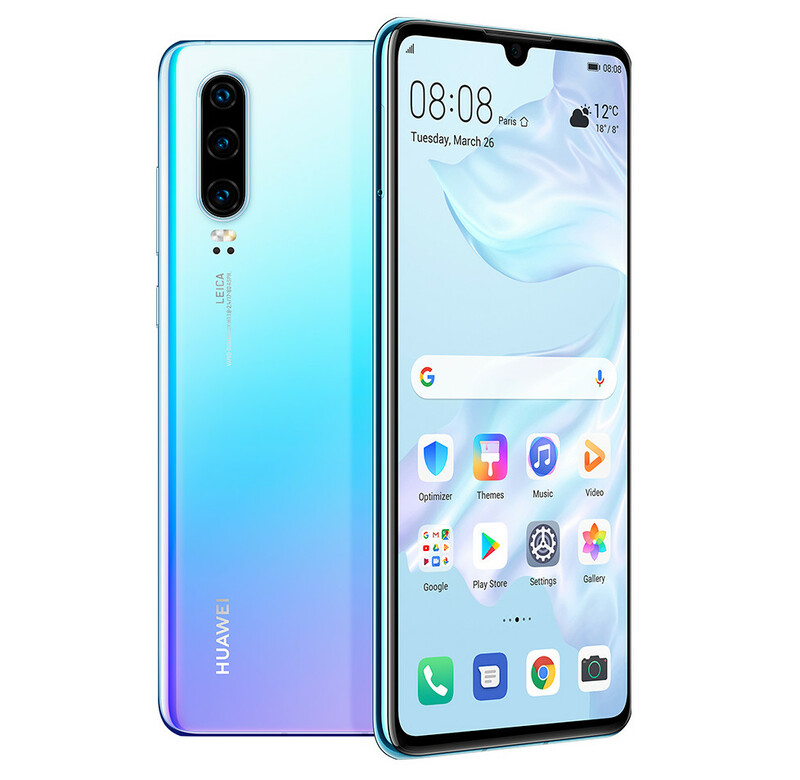 It also has a 32-megapixel front-facing camera with AI beautification, has a gradient glass back and packs a 3650mAh battery with HUAWEI SuperCharge technology. 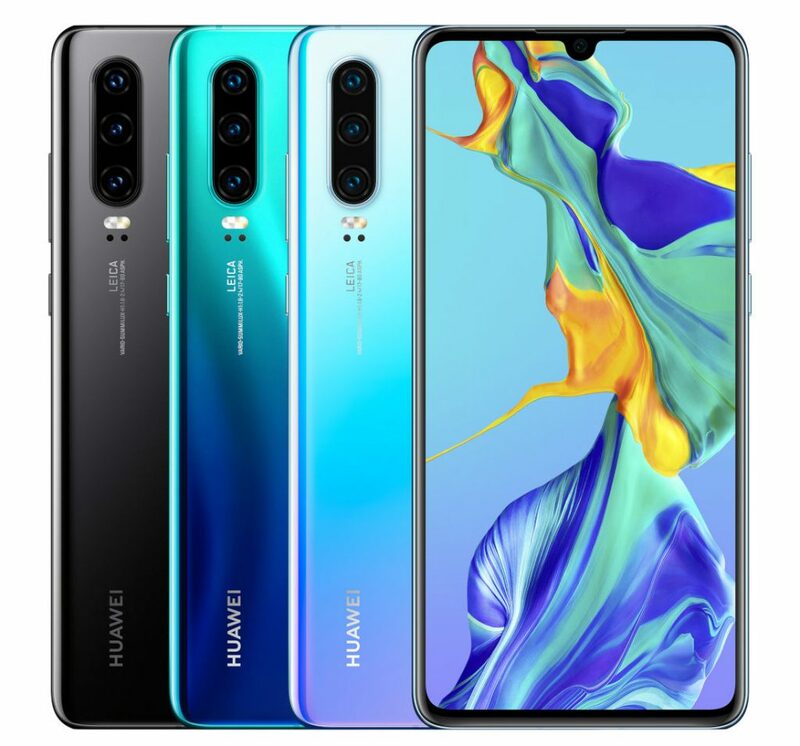 40MP rear camera with f/1.8 aperture, 16MP Ultra Wide Angle lens with f/2.2 aperture, 8MP 3x Telephoto lens with f/2.4 aperture, OIS, AIS (HUAWEI AI Image Stabilization). The HUAWEI P30 comes in Black, Pearl White, Aurora, Amber Sunrise and Breathing Crystal colors, is priced at Euros and will be available starting from 799 Euros (US$ 902 / Rs. 62,240 approx.) for the 6GB RAM model. It will be available for order starting today globally, but it is not expected to launch in India as only the P30 Pro is coming.